Advance from Razor to Laser. Leading medical hair removal used by over 10,000 doctors. A woman shaves her legs 11, 500 times during her life. And spends an estimated $12,000* on shaving. 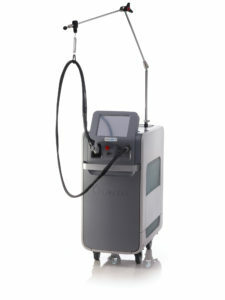 Gentle laser hair removal treatment is faster and more comfortable than standard laser hair removal treatment. 80% permanent hair reduction in only 3 treatments. Discover how Gentle hair removal works and how it stacks up against conventional hair removal methods such as shaving and waxing. See the advancements that have made Gentle the next stage in laser hair removal. And get information you can use to determine which Gentle laser hair removal treatment is right for you! You can learn more about Gentle Hair Removal by checking out the infographic below. Syneron Candela combines the latest science with a level of experience that ensures impressive results. Treatments take place in UltimateBeauty clinic. We will use a small handpiece to deliver an intense but gentle burst of energy onto targeted areas of the skin. Therapeutic heat then safely and effectively removes unwanted hair. Yes! Other laser hair removal treatments don’t cater to all skin types, but there’s a Gentle Hair Removal treatment that’s right for you, no matter what your skin tone. Check out the infographic to learn what your skin type is, and talk to your practitioner about which Gentle treatment is right for you. A treatment can take as little as a few minutes to as long as an hour, depending on the treatment area and the condition being treated. ½ leg both or full leg can often be treated in as few as 20 min. Some patients may feel slight discomfort, which has been compared to snapping a rubber band against the skin. This discomfort resolves quickly and is minimized by our cooling device. Be sure and talk this over with us. After 16 years in the Beauty Industry, Sonali is an expert in the field of Beauty Therapy. 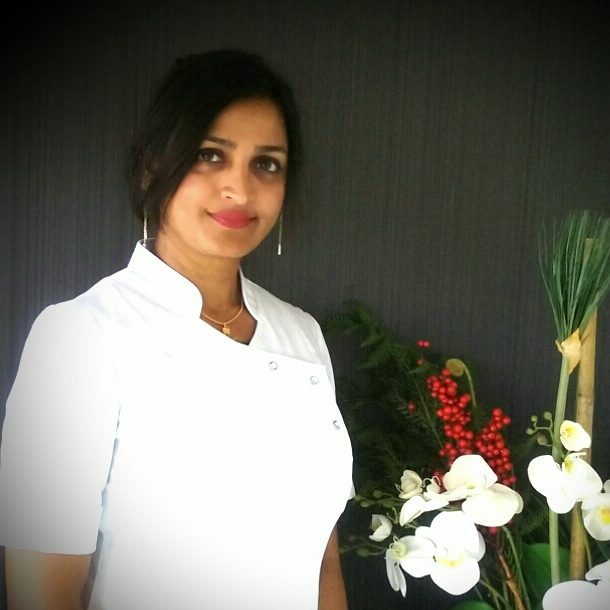 Sonali studied at Auckland’s International College of Camille, and has worked in highly reputable clinics. Most enjoyed and successful treatments include Laser hair removal and IPL skin rejuvenation, Microdermabrasion and Specialised Facials.